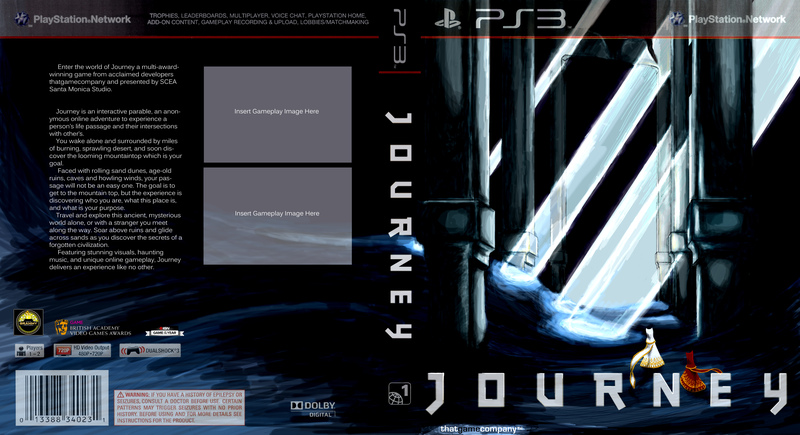 Created a game cover for the game Journey as a part of an assignment at university. We were asked to create a game cover for a potential “special edition” of the game. For an assignment for university we had to make ourselves business cards. This was mine, the card was supposed to reflect our design identity or what our customers should expect from our work. My hook was “designs that keep on kicking”. 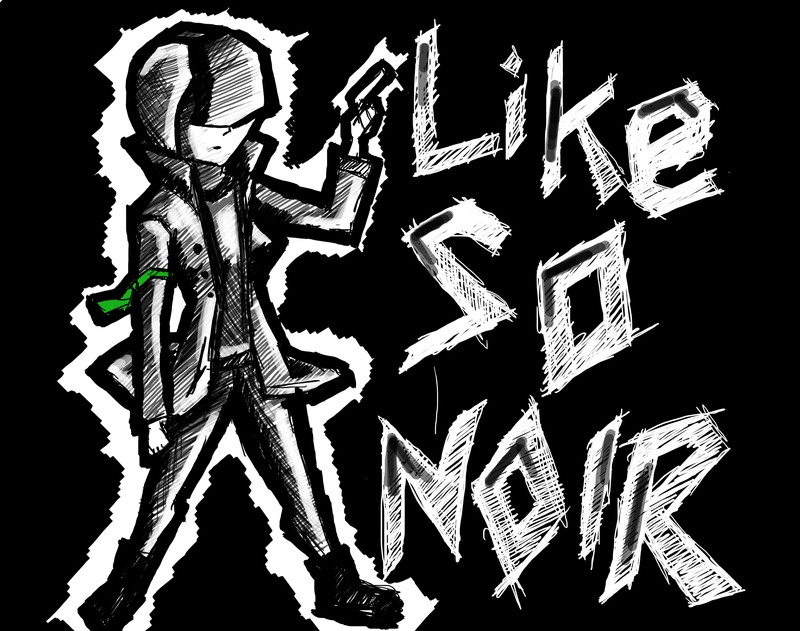 A piece of concept art for a web comic about a woman who thinks she is in a noir film and everyone else thinks she is nuts, thus hi-jinks ensue. Produced in an hour. 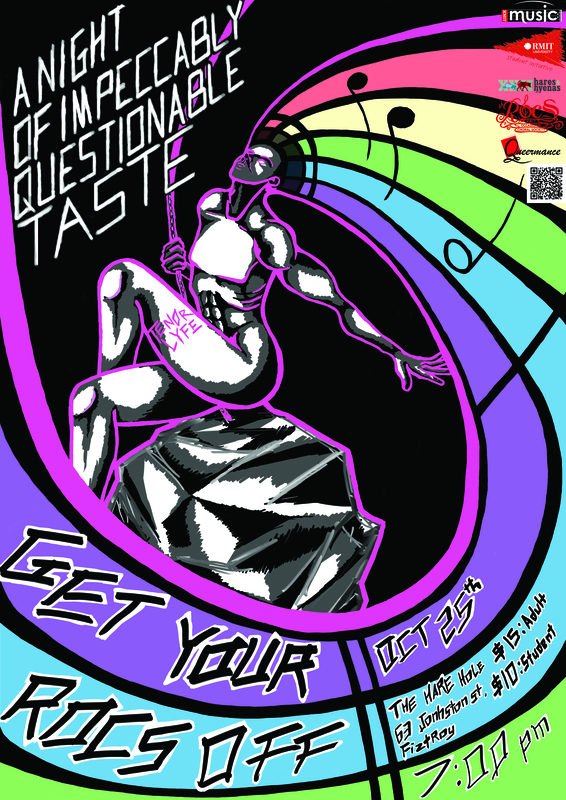 I made and designed this poster for the RMIT Occasional Choral Society (ROCS) for their second semester performance.